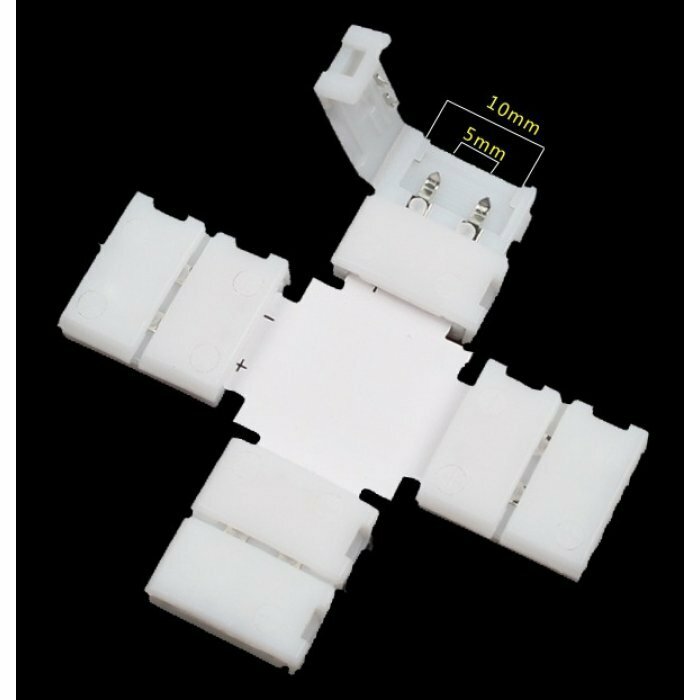 - These connectors are designed to easily connect multiple strips together. 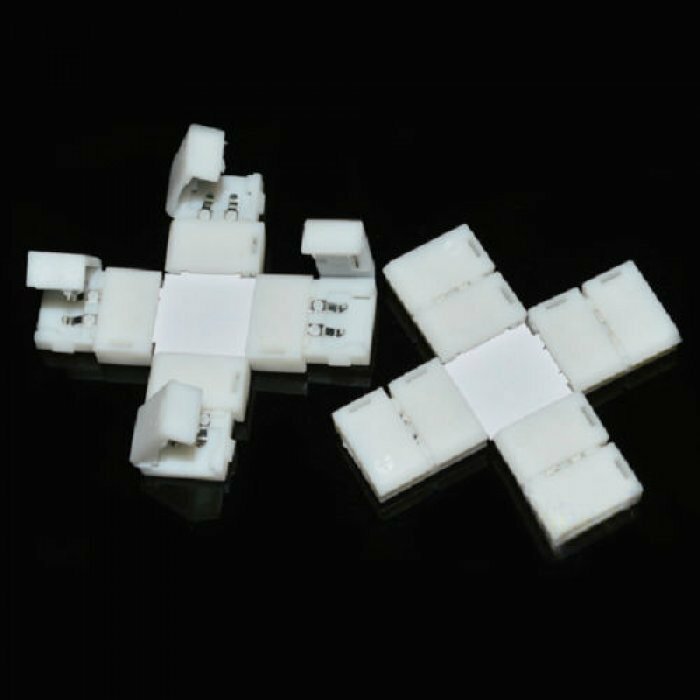 The connectors are easy to fit, the strip simply pushes into the connector and forms a reliable connection without need to solder. 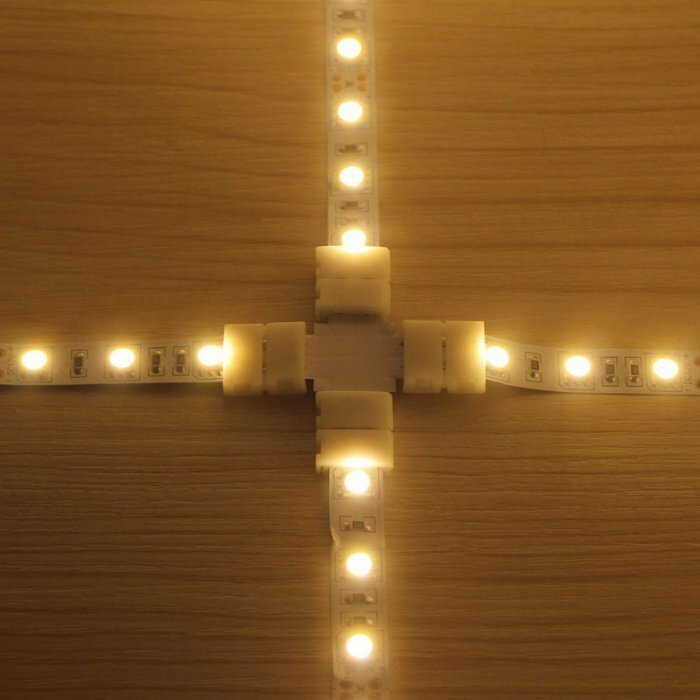 - These connectors are only for LED RGB Strips, non-waterproof. - It is used to extend a length of the strip. - It is easy to fix.